Need more cash than a payday loan offers? 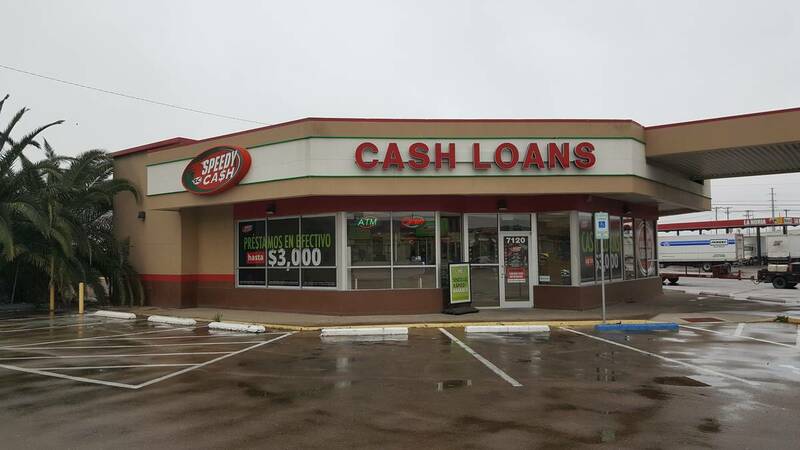 Speedy Cash offers title loans up to $25,000. Bring your photo ID, a clear car title, your vehicle and proof of address to get started. We’ll do a quick vehicle inspection and provide you with an instant lending decision. You could have cash in 30 minutes or less! 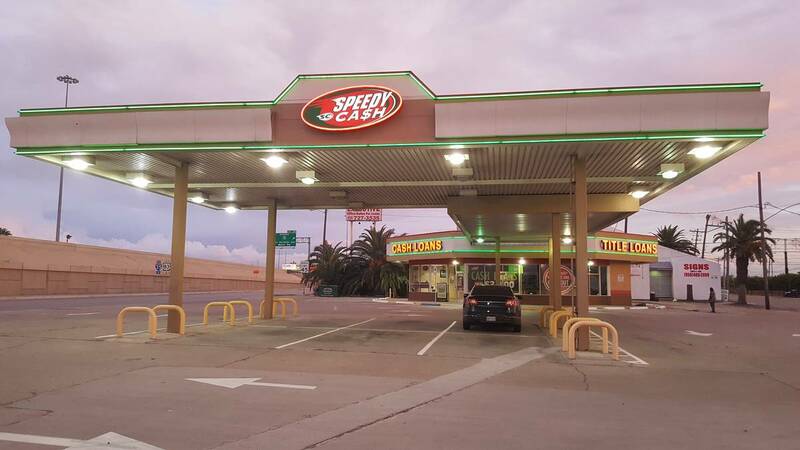 Speedy Cash is located on the corner of I-35 and Del Mar Boulevard. We're across the street from HEB and McDonald's, and around the corner from the Harley Davidson Motorcycle shop in Laredo.